Rosa Centifolia flower extract is an extract of the flowers of the cabbage rose, Rosa centifolia. It is classed as a biological product and is used as a miscellaneous skin-conditioning agent and fragrance ingredient. 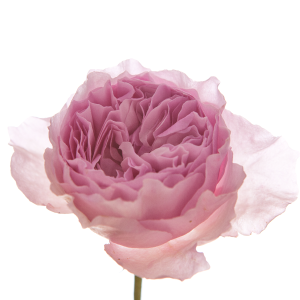 It is known as cabbage rose extract as well as rose extract.